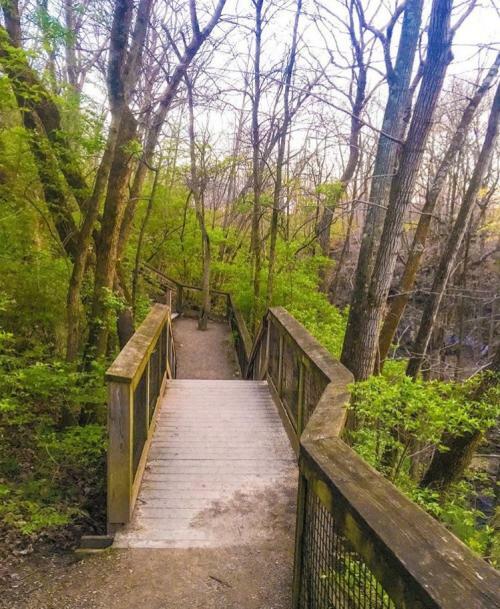 Dublin, Ohio is home to some of Mother’s Natures best work including 1,136 acres of parkland, 100 miles of bike paths and hidden gems. Our waterfalls are a local favorite. 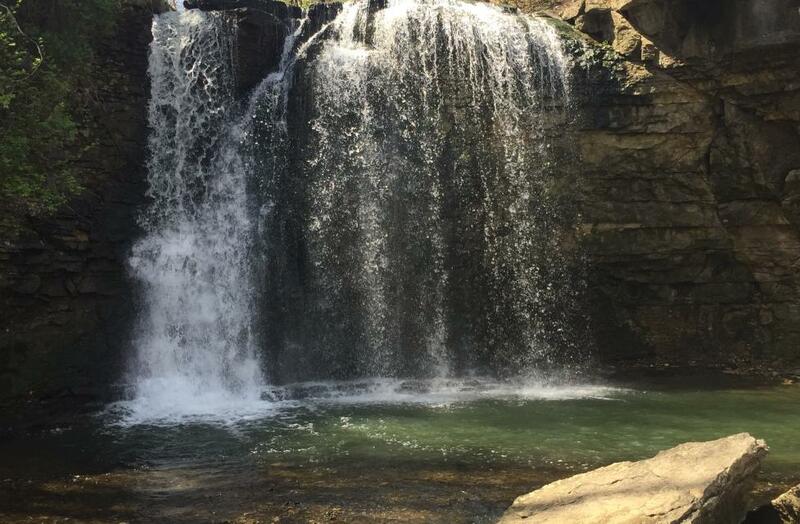 Take a tour of the beautiful landscapes and waterfalls locals love to explore! 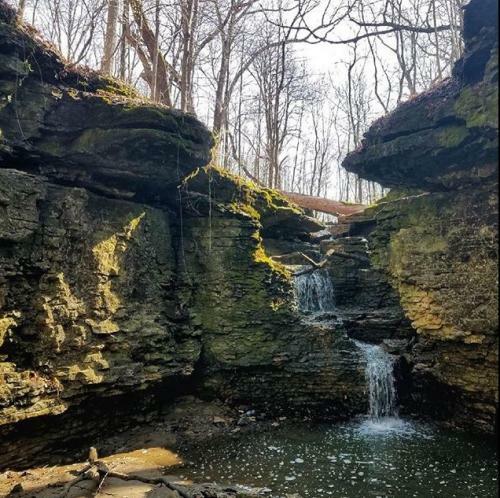 Indian Run Falls: Take a hike across the bridges above the streaming water then follow the path all the way down to the bank. @in_search_of_joy took a photo of her hike to the falls. 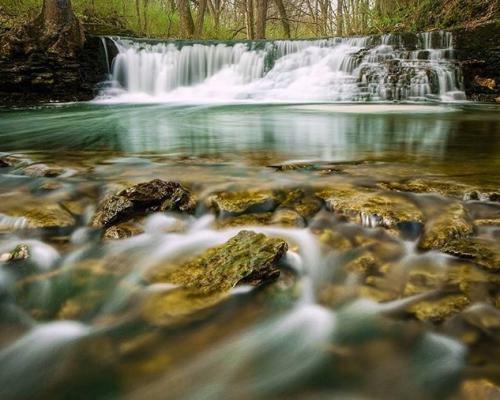 @greg_riviotta captured this stunning shot of the falls landscape. 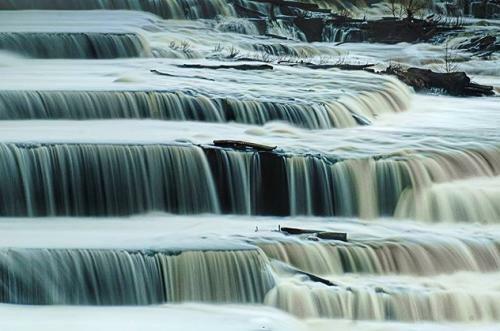 @tomlastrange snapped this photo while the falls were flowing. 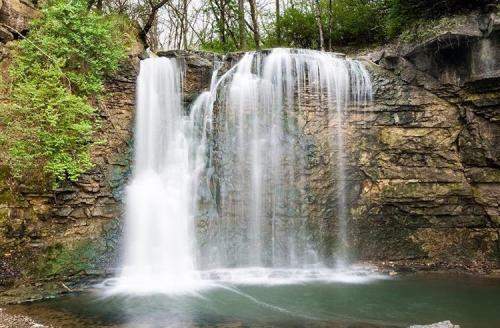 Hayden Falls: Stroll down the wooden path to see one of the most beloved waterfalls in Dublin! Don’t forget to snap your very own photo. 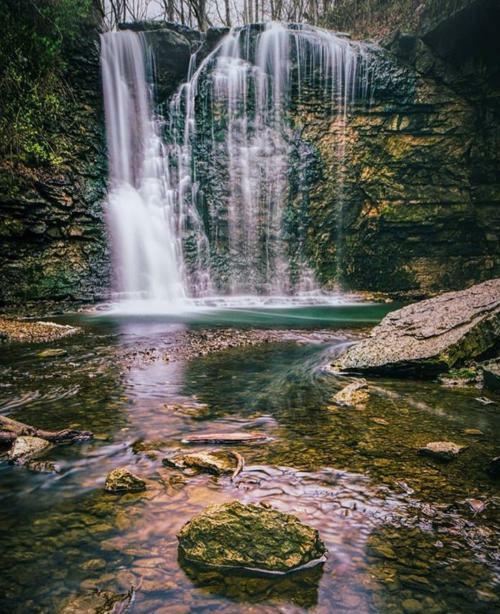 @sherrill_photo ventured to the top of these falls to capture this beautiful shot after exploring the bottom of the falls. @tomlastrange took full advantage of the beautiful days in Dublin with these photos of the falls. 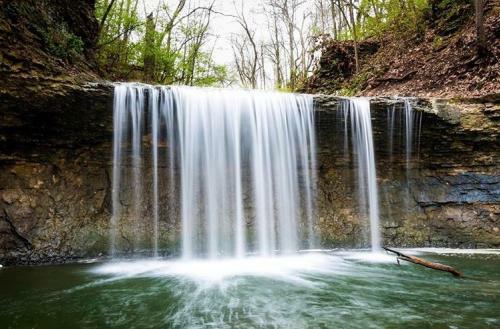 Glick Park & Overlook: Pack a picnic to enjoy while you overlook the O’Shaughnessy Reservoir, Dublin&apos;s man made waterfall. 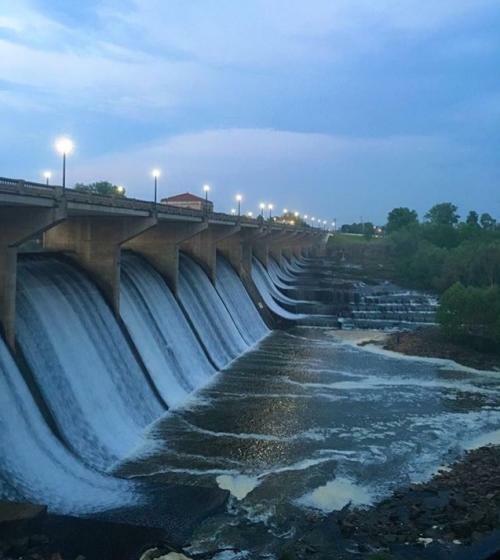 @lifeincolumbus captured the O’Shaughnessy Dam at dusk. 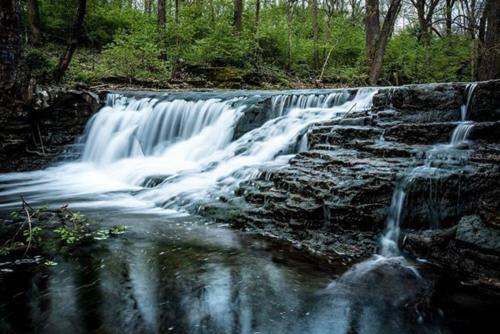 @sherrill_photo took a different few of the Glick Park Falls. We love it! 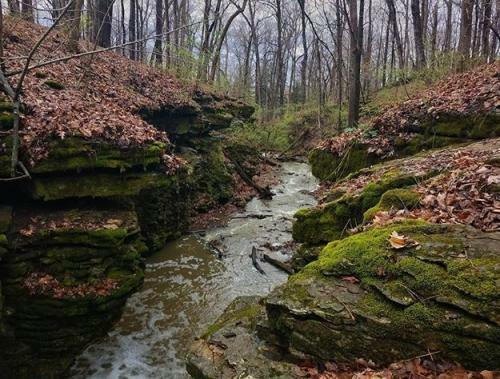 Wedgewood Hills Falls: This neighborhood is home to a lesser known, but beautiful hidden falls. It runs dry in the summer and fall due to a sink hole. 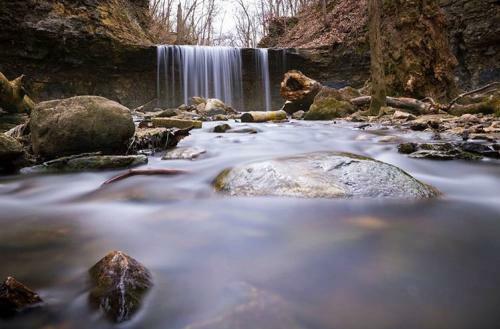 @dublinohio snapped this shot of these hidden falls one spring morning. @bumpo83 discovered this hidden gem tucked away in Dublin. Get our and explore the waterfalls of Dublin! Don&apos;t forget to share your photos with #SoDublin.